Basic science subjects, Pathology, Pharmacology and Microbiology culminate in the formation of the backbone and understanding of Clinical Medicine. Reflecting this importance, the Medicine department takes on multiple responsibilities in teaching of students in Phase II and Phase III and has an important role in training and teaching post graduate physicians. The department staff members enthusiastically engage in research investigations and publish high quality research articles and abstracts. They also provide local hospitals with state of the art clinical services in internal medicine and its subspecialties. The Department currently has 31 academic staff, 7 support staff and 5 administrative staff. 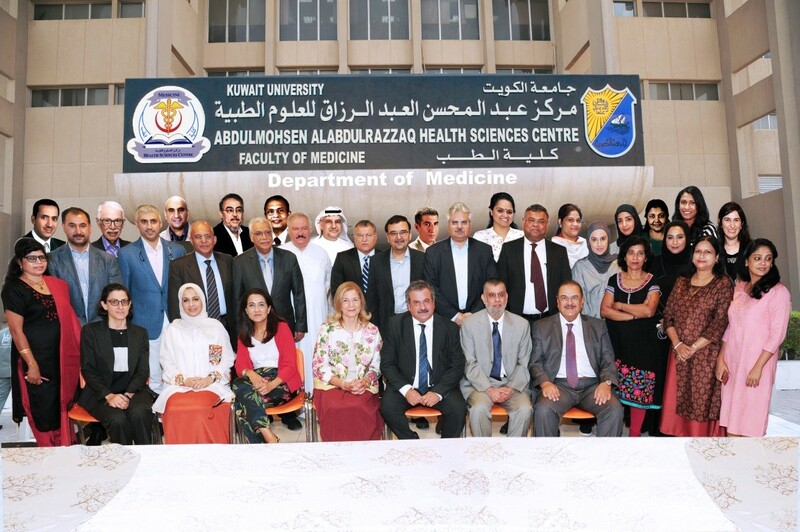 In addition, the academic staff members has given strength to Internal Medicine and its subspecialties. The vision of the Department is to develop into a center of excellence for teaching, research and clinical care in medicine.